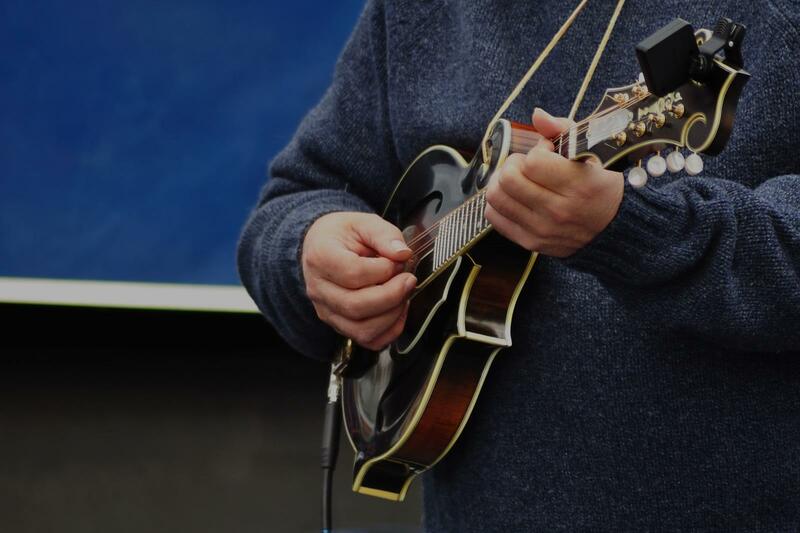 Find the perfect teacher or instructor in Bel Air-Beverly Crest for private mandolin lessons in your home or in their studio. Check out some of our most popular teachers near Bel Air-Beverly Crest including Long Beach, Irvine, Glendale, Burbank and Pasadena. Learning to Play Guitar: How Long Should My Lessons Be? Are You Taking the Right Approach to Learning Music?